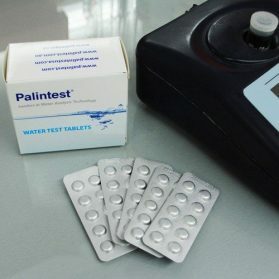 View basket “Molybdate HR Photometer Tablet Reagents – AP175” has been added to your basket. 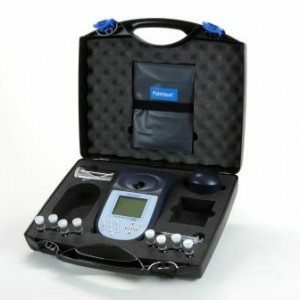 Simple to use, built for hard work and ready for on-site or portable analysis, the water quality data produced enables critical water quality decisions to be made with confidence. 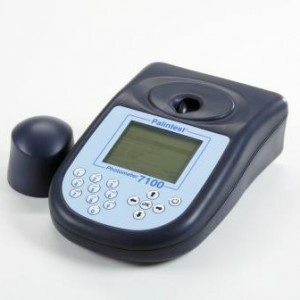 Whether you need a water test kit for drinking water, waste water/effluent or environmental analysis, the Photometer 7100 provides the complete range of test parameters in a waterproof package. 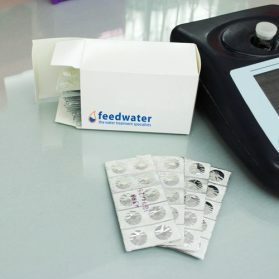 – Simple operation and test methods – tablet reagents for disinfection control, effluent and process applications coupled with the Tubetests® range of pre-formulated liquid reagents for Chemical Oxygen Demand, nutrients and Heavy Metal analysis. 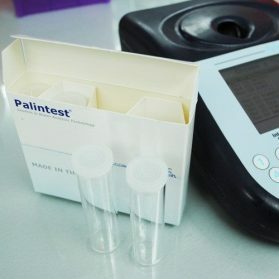 – Rapid access to frequently used tests from a choice of over 100 parameters/method. – Waterproof and dust proof to IP67 for complete instrument protection.